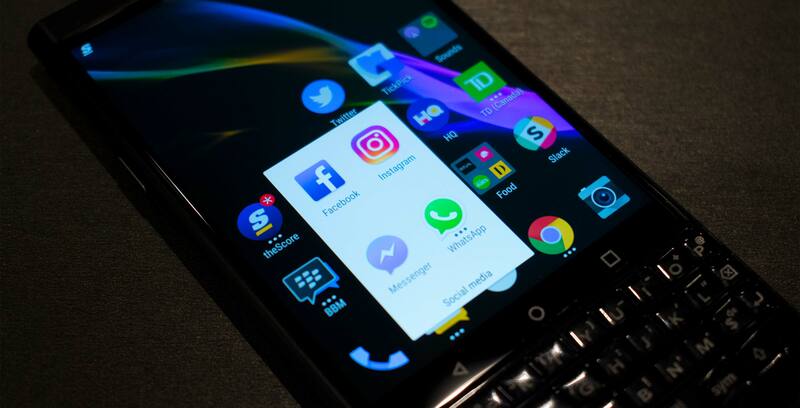 BlackBerry has launched a patent infringement lawsuit against Facebook — as well as its WhatsApp and Instagram subsidiaries. “We have a lot of respect for Facebook and the value they’ve placed on messaging capabilities, some of which were invented by BlackBerry,” said a BlackBerry spokesperson, in an email to MobileSyrup. “As a cybersecurity and embedded software leader, BlackBerry’s view is that Facebook, Instagram, and WhatsApp could make great partners in our drive toward a securely connected future, and we continue to hold this door open to them. However, we have a strong claim that Facebook has infringed on our intellectual property, and after several years of dialogue, we also have an obligation to our shareholders to pursue appropriate legal remedies. In response to BlackBerry’s suit, Facebook has said that it will fight the case in court. Though BlackBerry was once a leader in smartphone hardware and software, the company based in Waterloo is no longer a smartphone manufacturer. The company now focuses on security, IoT and connected car software, and licenses the BlackBerry name to manufacturers like TCL who design, develop and ship smartphones with the BlackBerry brand name. MobileSyrup has reached out BlackBerry for comment. This story will be updated with a response. Update 07/03/2018 (10:34am ET): Story updated with additional reporting and a statement from BlackBerry.